​Probably a content marketers most overlooked and underutilized corner of the internet – RSS Feeds. 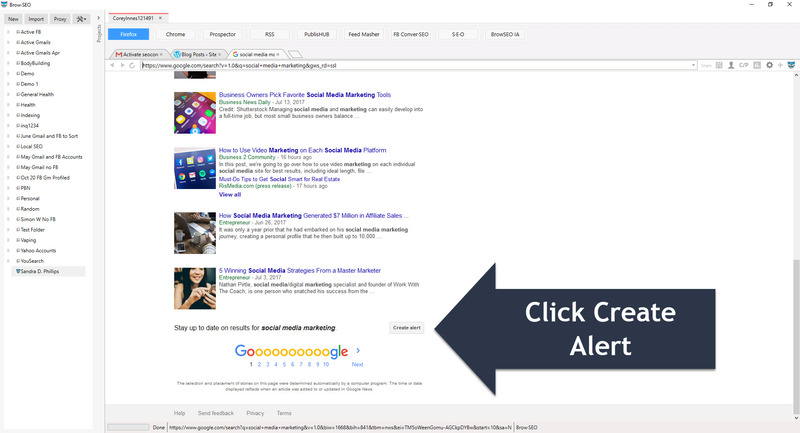 A Good RSS Feed Reader is used to increase the effectiveness for every part of your marketing from curation, market research, outreach, link building, driving traffic to name a few. If you who aren’t quite sure exactly what is an RSS feed don’t worry, not a lot of people do, let alone how to use them to do half of those things listed above. But now you’re going to learn how to use them to help build your online empire, regardless of niche, market or location. RSS feeds are the life force or any good internet based campaign whether you are doing SEO or SMM it doesn’t matter. You need to be on top of the market or niche you’re in and to be constantly updated with the latest news in your market. Getting website RSS Feeds and putting them into your favorite reader will give you a niche relevant hub of content. 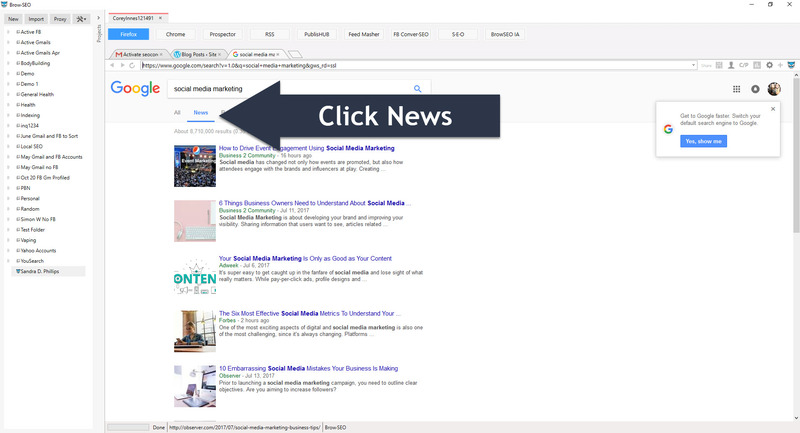 So, with in just a few minutes you can find RSS feeds from the most popular sites in your market, go wide, get your related competitors and before knowing it you will have pretty much all the information on any given market at your fingertips. 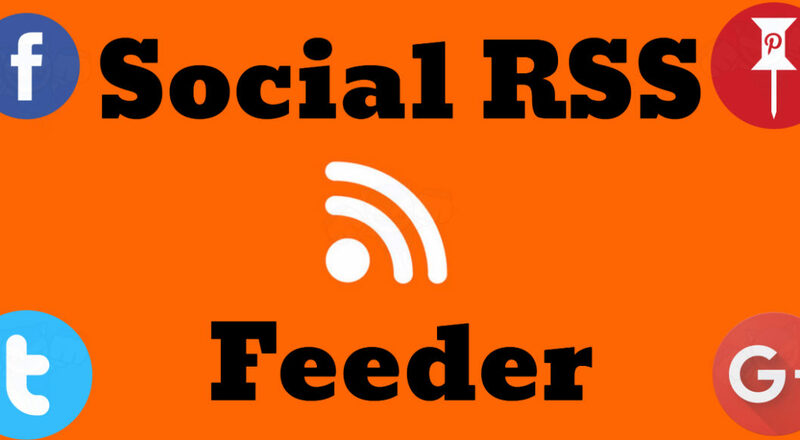 Where is the Best Place to Get Started with RSS Feeds? That’s easy, Google. They are probably the most prolific curators of all time. They curate the web and give you RSS feeds to help you get to the content faster and easier, if you have no idea what that means or how to get an RSS feed from google check out the screenshots below. 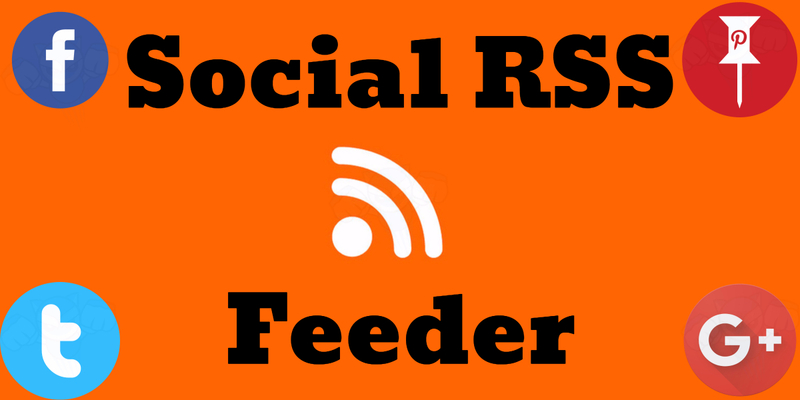 What is an RSS Feed Reader and what exactly can i use it for? You have no end to amount of feeds and content you can find on the internet. As your feed database gets larger the harder it becomes to make sure you have the best content all the time, as well as the most up to date content to share on your social media platforms and personas. Right now, you have spent about 30 minutes researching RSS feeds and directories for dozens of keywords and probably found about 100 or so RSS feeds, the best way to stay on top of them all is to firstly organize them to KW related feeds, then add them to your favorite RSS reader. Now you are ready to dominate that niche, you have at your fingertips all the content (well the best and most of it I’m sure) being churned out for that niche, you are perfectly poised to be in authority since you have all the best information at your fingertips ready to share. The problem is it may not all be the best, it may be current but it may not be worthy of a share, there is no point sharing something that isn’t going to be received well at all. There is no point spending any amount of time sharing something that isn’t going to get any traction. 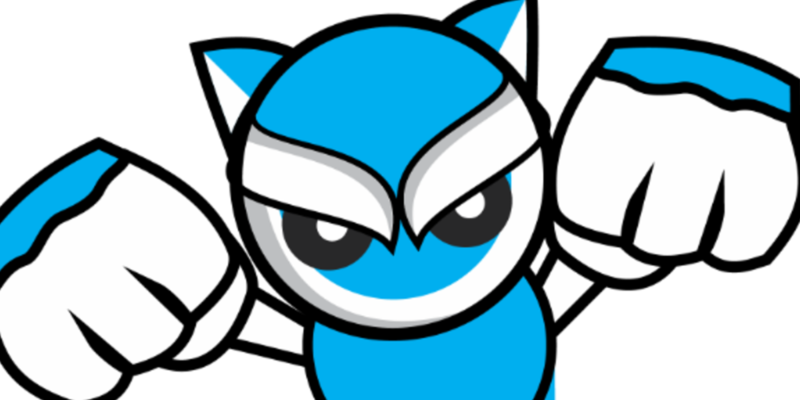 You have a huge task of filtering through hundreds of feeds and literally thousands of articles. This is a good problem to have, better to have a lot of content to choose from than none. While there is no lack of RSS readers on the market I have yet to find one that helps you get social with yours and helps identify the most viral and popular content among all the feeds. For the average user, this isn’t a problem they just want to read efficiently. For us marketers it’s a problem, especially if you’re in multiple niches. Going through hundreds of articles in dozens of feeds can take hours especially if you to identify the most shared content, sure there are tools like scrapebox that you can put a list of URLs in and use an addon they can to get social stats, then you must export the document and then sort them to find the best content. It’s not really something you want to be doing whenever your RSS Feed is refreshed with hundreds of new articles. If you’re a skimmer this is what you need to know to act now – Create a List of The Best RSS Feeds in you’re market. Find the best feeds, add them to the RSS feed reader then curate them to your blog or social properties. 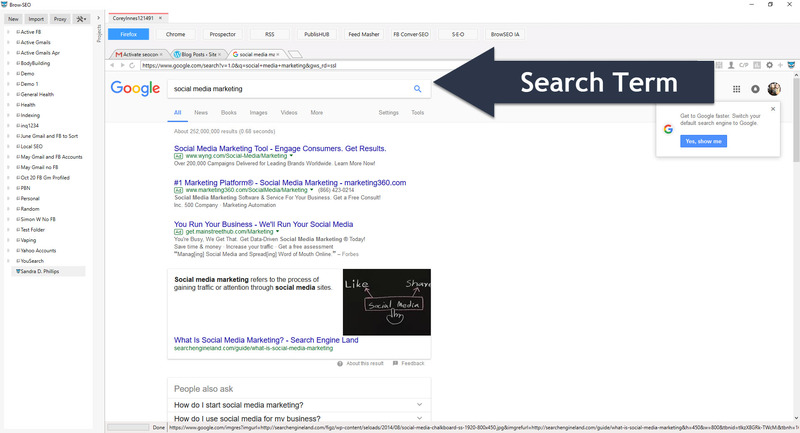 (obviously content curation is a whole course and semantic mastery probably have the most comprehensive course on it and you can click this link to learn more.) BUT you must always share the best most popular content. Add the URLs from the RSS feed to that count checker and just pick the most popular content based on how many social shares it has. 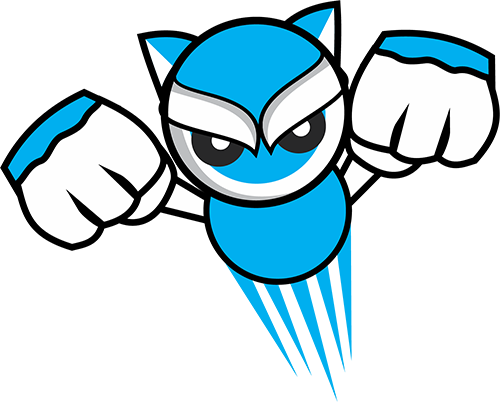 Like this you know people are already loving that content and that will make you look like you really know your market and are providing on topic and update relevant and GOOD content. As your library of RSS feeds grows, or if it already a little unruly this method may not be the most effective way to spend your time, when just starting out and getting to grips with the potential of RSS it really is the best way since it gets to search and take many extra steps to understand what is the best content and how to find it. Using the RSS Module in BrowSEO will allow you to add unlimited RSS feeds, organized By KW with the ability to sort across multiple sites in on massive mashup of an RSS feed which article has the most Facebook share, likes, google plus ones LinkedIn, and other social networks to instantly sort and pinpoint the most viral content across every one of your feeds. Just add rss feeds to the reader, click sort, share the most popular – Done. Under 10 seconds. Now you have time to go and engage with these feeds, leave a few comments link back to your site intelligently and drive traffic while building niche relevant links, if you’re always engaging with the most popular viral content you’re a lot more likely to drive traffic with all your marketing channels. ​Use The Social RSS Feed Reader found in BrowSEO and increase the effectiveness of all your curation and social media marketing in less time with less effort without even having to think about it, let the users tell you what is the best content and what content you should be discussing on your blogs, fanpages, pinterest pages, or anywhere else your having conversations about your niche on social media.